Join us in learning about the world of international development, the financial capacity needs of non-profits across the developing world and the vital role played by finance professionals. 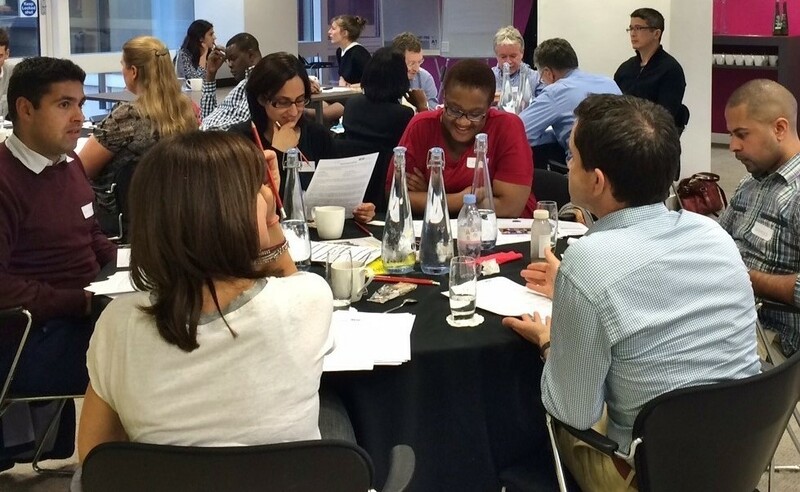 The day is very relaxed and is carefully designed to provide a detailed insight into the different challenges, stakeholders and environments you will encounter in the development sector; mixing real case studies and volunteer/employee feedback with John and Neil's wealth of experience. Participants will be actively encouraged to participate in discussions and group work, as well as to ask questions applicable to their individual circumstances. John and Neil will draw on both theoretical and practical knowledge in order to make the experience and learning applicable to each attendee’s professional background, level of experience and future plans. What is the sector like? What are the challenges? What are our concerns? The workshop is open to all and we welcome individuals of all levels of training & qualification; from AAT, PQ and finalists right through to Qualified, Fellows, Partners and retired accountants. Each workshop is delivered by John Cammack, a very experienced independent consultant in the non-profit sector. John is a qualified CIPFA accountant, consultant and university lecturer. He has been involved with international development work for over 30 years, previously as Head of International Finance at Oxfam GB and then Senior Lecturer in Accounting & Financial Management at Oxford Brookes University. Read more about John Cammack. 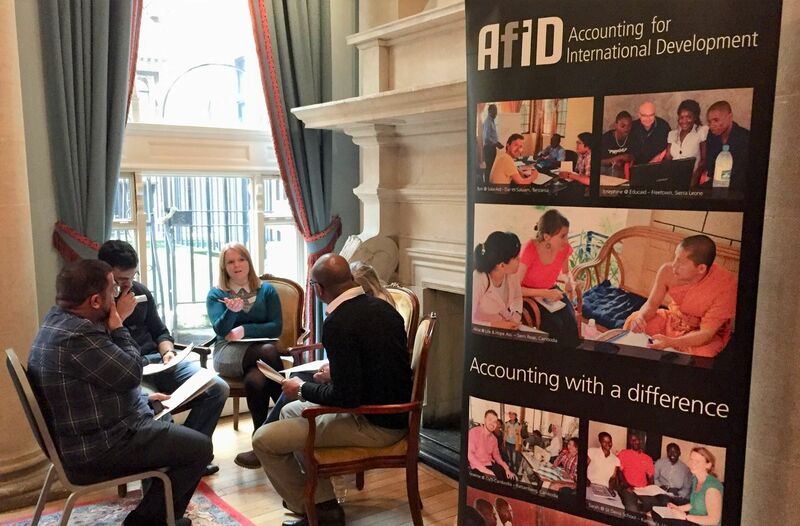 Neil Jennings, the founder of Accounting for International Development, will also be in attendance to answer any volunteering, career or AfID partner related questions. "The workshop helped me tremendously during my job interview. The knowledge I acquired at the workshop boosted my confidence and performance during my interviews. As a result, it helped me secure my dream job and also start a career in International Development." "It was reassuring that most people had some level of doubt about what skills they had to offer. The workshop gave us the confidence that we really could add a great deal of value"